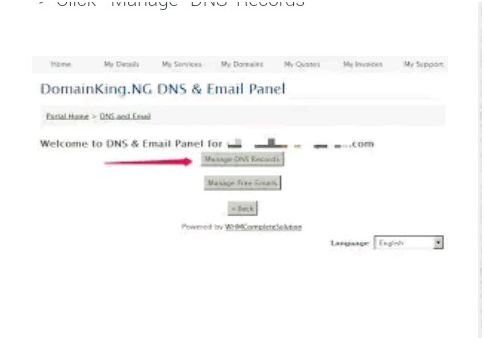 Domainking is one of the household names when it comes to web hosting and domain names registration. Their services are not only cheap but also very reliable. Every Nigerian blogger has been taking this opportunity town own a domain name ever since the value of naira to dollar value dropped. But the main issue here is most of these bloggers do not know how to link the domain name after purchase even though it is very simple. Well, some popular tech bloggers get paid in order for them to help you connect the purchased domain name to your blogger blog, but I am going teach you step by step process on how you can do it on your own. Now, I assume you have already purchased the domain with your Naira debit card and it’s active already. If you have registered it and it’s active, follow me now as I lead you through the process. I am sure you are now on your dashboard. After you click on MY DOMAINS, you have to click on the small arrow next to the domain name you wish to use for your blogger. 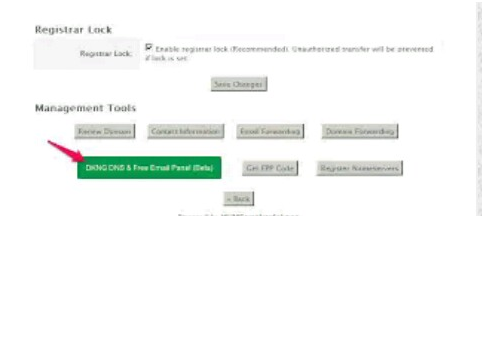 ~ Now you should navigate down to the MANAGEMENT TOOLS area and click on the “DKNG DNS & FREE EMAIL PANEL” option. ~please note you are to leave the “HOST NAME” field empty. ~Now you have to enter 216.239.32.21 in the “DESTINATION IPV 4 address” space. 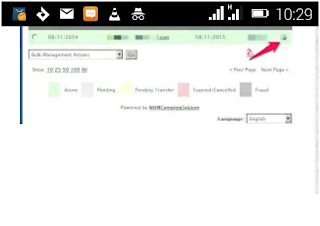 ~Then you can click add record. Please note you will have to repeat this same procedure for 216.239.34.21, 216.239.36.21, 216.239.38.21 in order for you to have four A RECORDS. 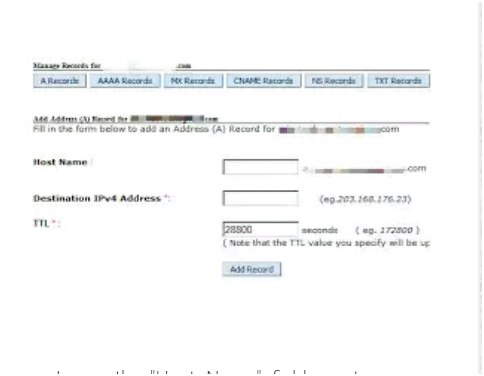 ~Now click on ‘CName RECORDS’ tab and add CNAME RECORD. 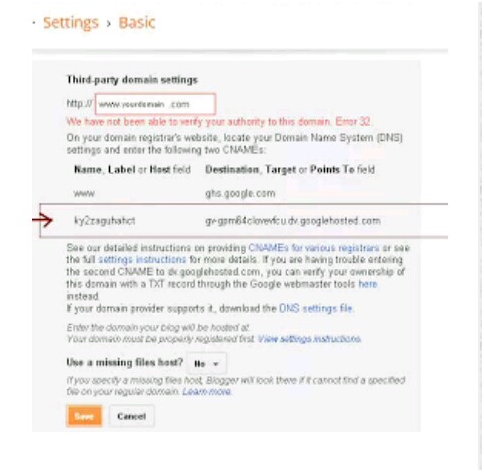 ~You should now add www in the ‘HOST NAME’ field. 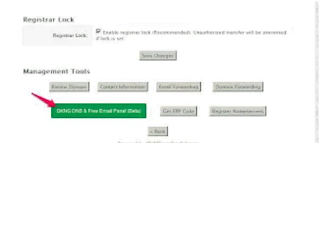 ~Now enter ‘ghs.google.com’ in the value field, but be sure it is the second option u tick. ~Now you click add record, we are almost done here. ~Next thing to do is for you to go to BLOGSPOT and sign into your blogger page. 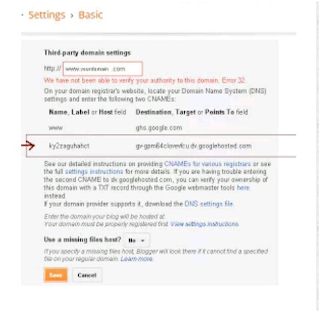 I am sure you can now see where you are told to set up a third party url for your blog. ~Now click set up a third-party URL for your blog and enter the domain name you have purchased from domainking, eg. www.mydomain.com and click save. When you save you will see an error message. This error message will show a CName, copy the details of this CName as you will need it. SEE SCREENSHOT BELOW. 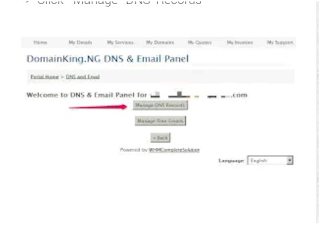 ~Now, go to your domainking dashboard, click ‘Cname records’ and then add CName. 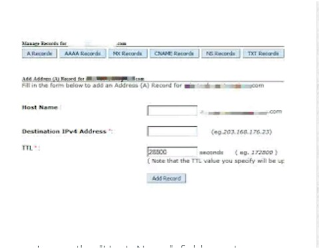 ~Copy and paste the ‘Label’ and paste in the ‘Host Name’ field provided. 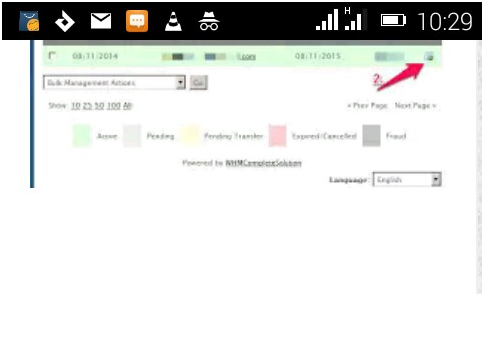 ~ Now you can click on add record. Now we are done! Just be patient for about 10 minutes, after which you can go back to your blogger settings page, try and resave and you are good to go. When successful, don’t forget to click edit and tick the redirect option.